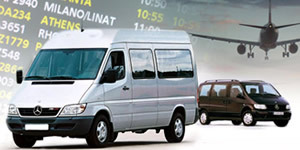 Need low cost Istanbul airport transfers to the city or direct to your hotel or your home! 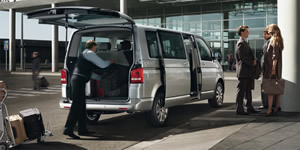 Need low cost Istanbul Airport transfers to the city or direct to your hotel or your home. HotelsTransferIstanbul.com service offers great prices on Istanbul Ataturk Airport or Sabiha Gokcen Airport or Istanbul seaport. 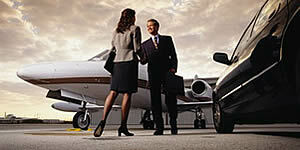 Whether you need transferring airport or in the Istanbul city. We offer quick, east, reliable, and at a great price. Why not book our service now. Lets give us to make your transfer safely and comfortable.